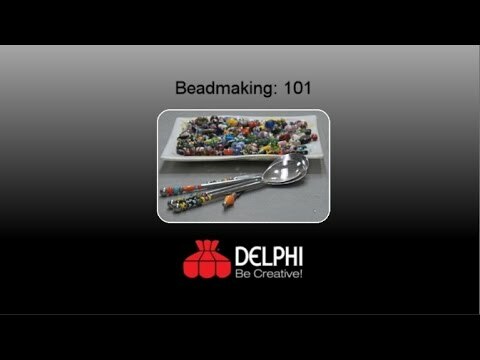 Class Description: Come try beadmaking in this 3 hour beginner workshop. This class will provide an overview of glass beadmaking using a torch. Turn glass rods into glass beads in this hands-on introduction to beadmaking. All materials and use of our torches are included in this fun and informative warm glass experience. Additional Tools & Materials: MAP/Pro gas: one pound yellow can Sold in hardware or big box home improvement stores - Delphi does not sell this! Pros : Great instructor! Plenty of product to play with.